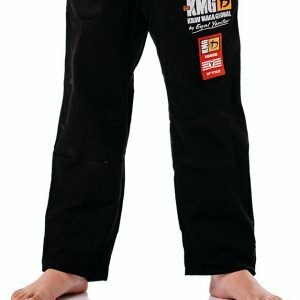 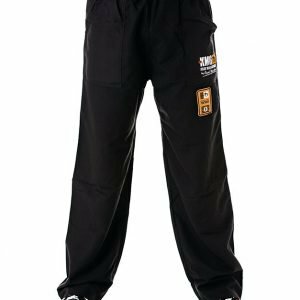 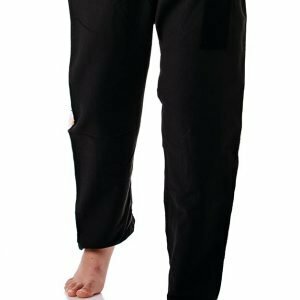 The Duffel Bag is made from strong material and is designed to store heavy load due to its strong strap for extra enjoyment and easy carrying! 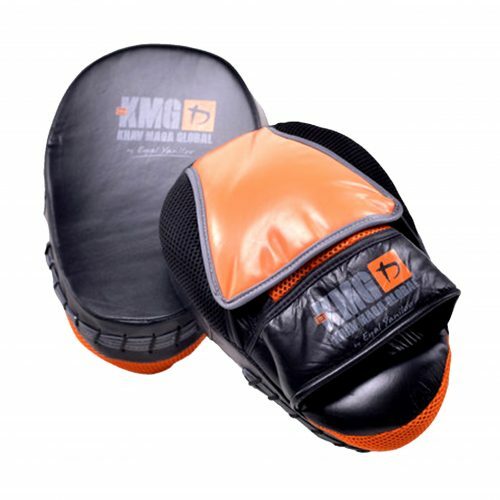 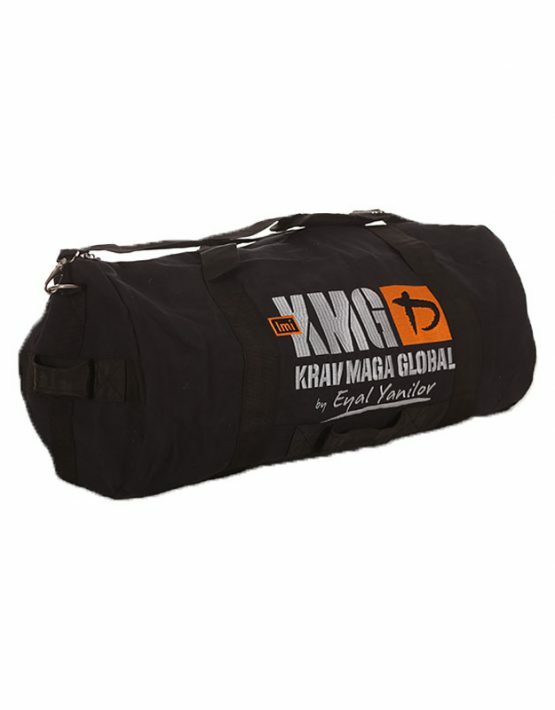 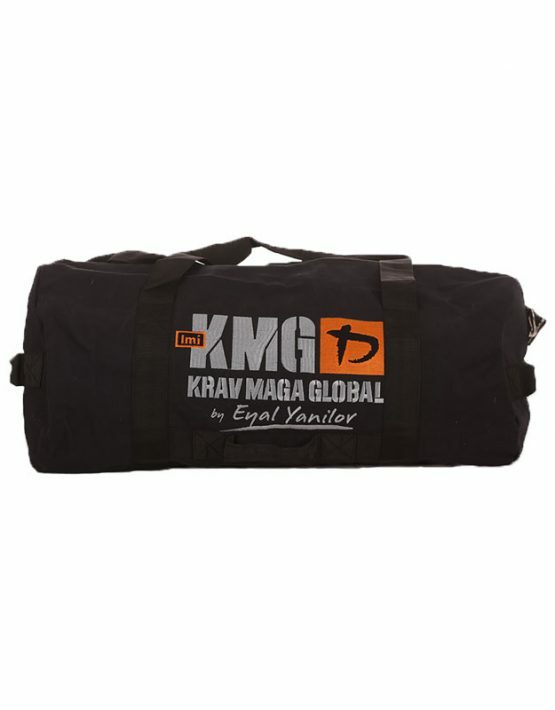 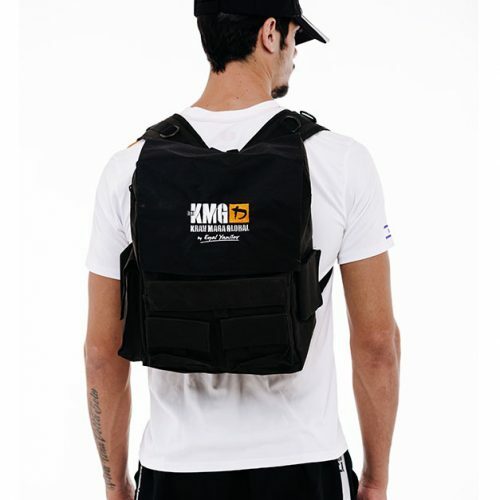 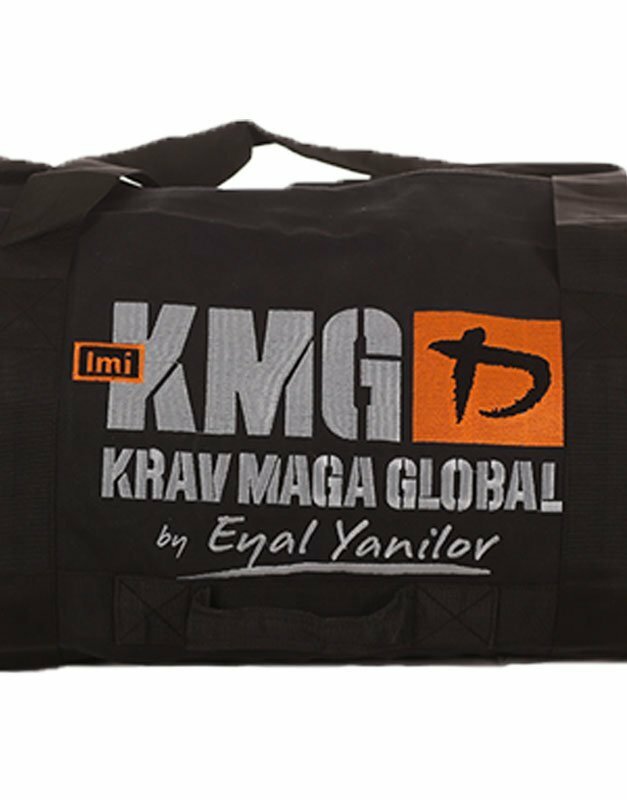 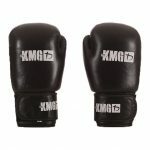 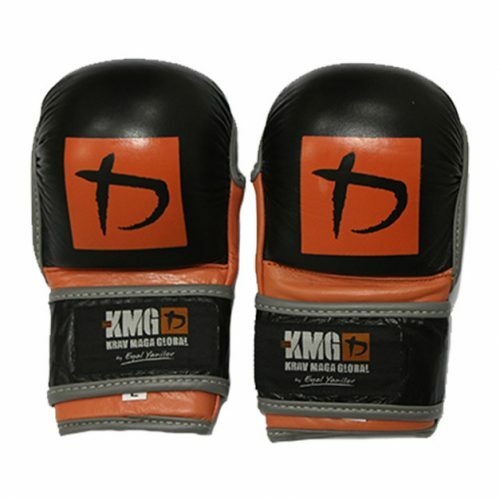 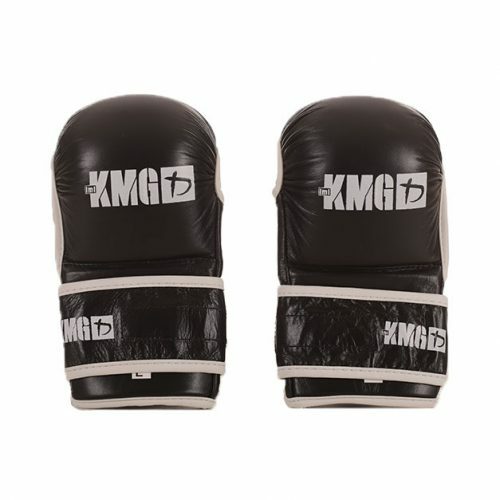 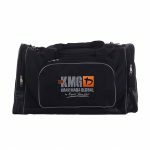 The new KMG duffel bag designed with extra space for your training gear. 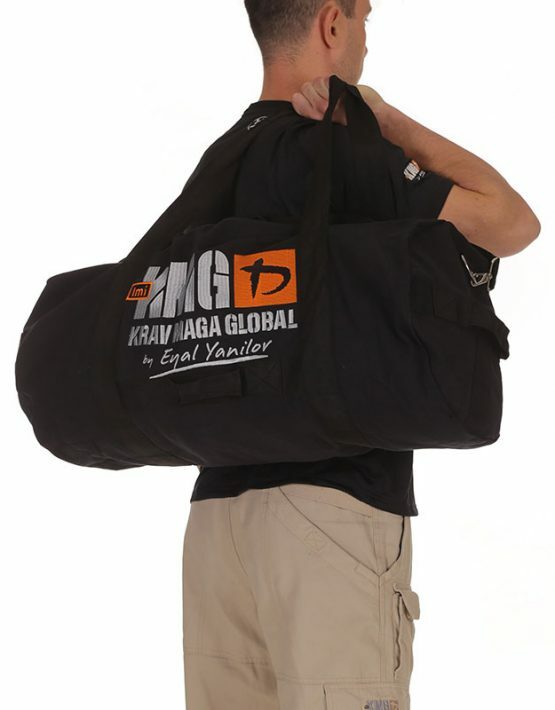 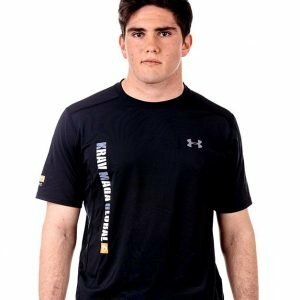 You can store all your belongings in one large compartment, and it’s easy to carry due to its strong strap!